Indian Birds Photography and Details : Bird Photography Tip 3- Are you using the right DSLR camera lens? Bird Photography Tip 3- Are you using the right DSLR camera lens? When you do photography with DSLR camera then it becomes very important to use the right camera lens. If we don't choose the right lens, then we will not get good pictures. In Bird Photography, you also need to choose your lenses well; otherwise you will miss many good opportunities. For bird photography, we need to use Telephotolenes because it is not easy to go very near to birds and we need to take their pictures without disturbing them. 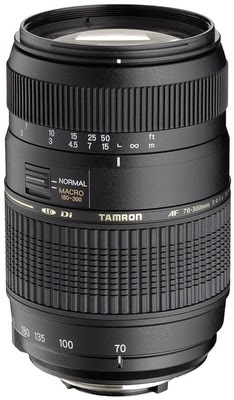 The two Telephoto lenses, I recommend for Bird Photography are 70-300 mm lens and 150-600 mm lens. For new bird photographers, they should start with 70-300 mm lens. These lenses are available in market from companies like NIkon, Sony, Tamron, Sigma etc in the price range of Rs 10000 to 35000 depending on the brand and features. We can catch many good moments with 70-300 mm lens and it is one of essential lens which every bird photography need in his kit. It takes some time to become familiar with the lens and with time, we become comfortable with it. Second, Lens is 150-600 mm lens which nearly doubles your range as compared to 70-300 mm lens; though, these lenses are heavier and 5 times expensive as compared to 70-300 mm. 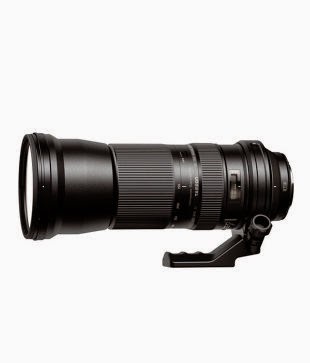 We can buy 150-600 mm lenses from Rs 75000 to Rs 150000; therefore, I don't recommend these lenses for beginners. When you have a right telephoto lens and you are familiar with it, then you can take good pictures of birds. In future posts, I will discuss more about lenses and their features.